We explain the processes we are quoting within the descriptive text on our quotes. However, all too often, the price is the first and only thing which is reviewed. 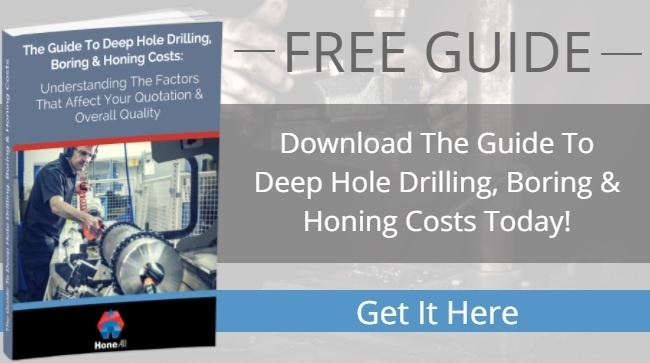 Our plea to our customers and anyone reading our guide to the costs of honing & deep hole boring, is to consider some or all of the aspects we have included above, and when mapping out the process and selecting a supplier for your deep hole drilling or deep hole boring process, double check exactly what you are being quoted for. Ask yourself what is being included and if / how this will benefit your next process. Please also consider the overall quality of the components being machined. Hone-All Precision has gained extensive knowledge and an excellent reputation over the years. Our skilled engineers use the latest technology to ensure outstanding attention to detail. In some commercial activities, cost is everything due to restraints placed upon us by the OEM. 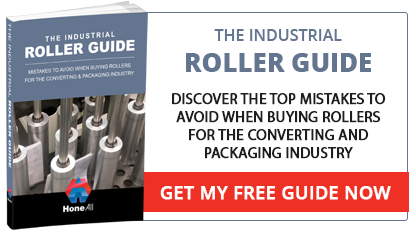 However, in other cases, a little more time spent at the beginning of the process can save endless hours of re-work, corrective machining or even replacement material further down the line. This type of work not only increases costs dramatically but all too often results in a late delivery, as well as a service failure which lingers in the mind of the end-customer long after the memory of saving a few pounds at the start of the project.